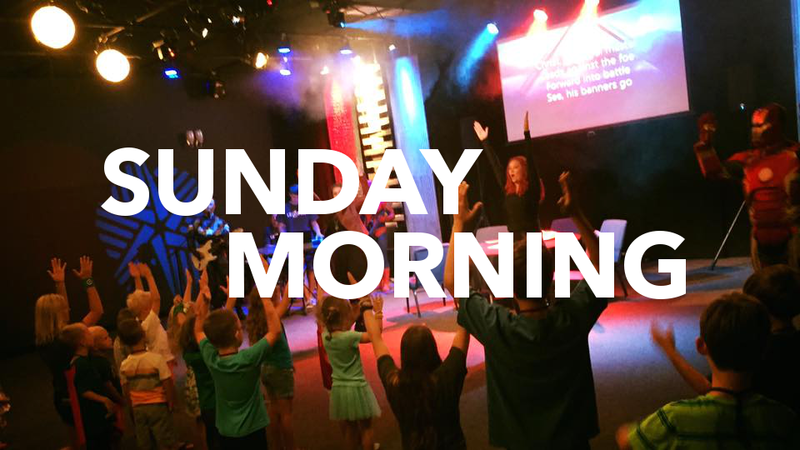 Each week, we invited kids to engage in high energy, action based musical worship! Each week our leaders prepare a message and story to creatively share the message of what the Bible has to say about the month's theme and how our kids can apply it to their daily lives in an exciting way! Each month our kids are taught a memory verse to reinforce the month's theme! Each week there is about 15 minutes of active Free Time in the Gym (elementary) or in their classroom (preschool).